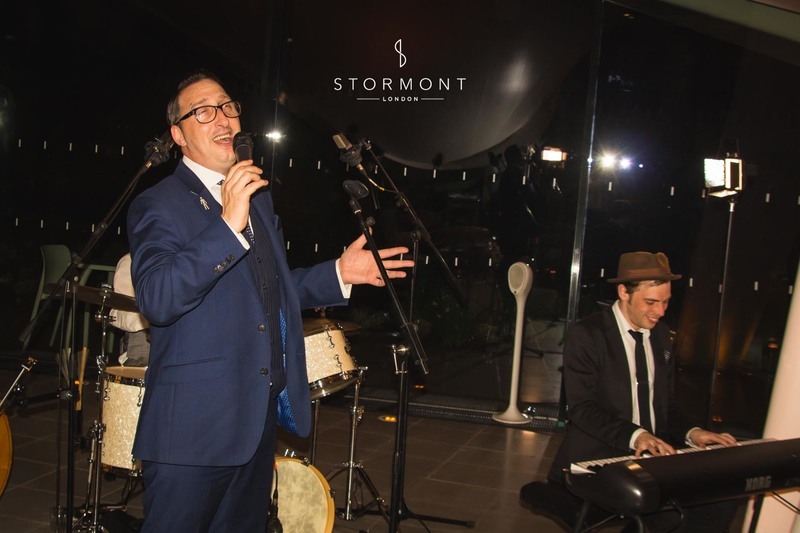 For this private celebration our clients had very specific tastes regarding the style and sound of the evening — and one of the husband and wife team had a surprise up their sleeve. 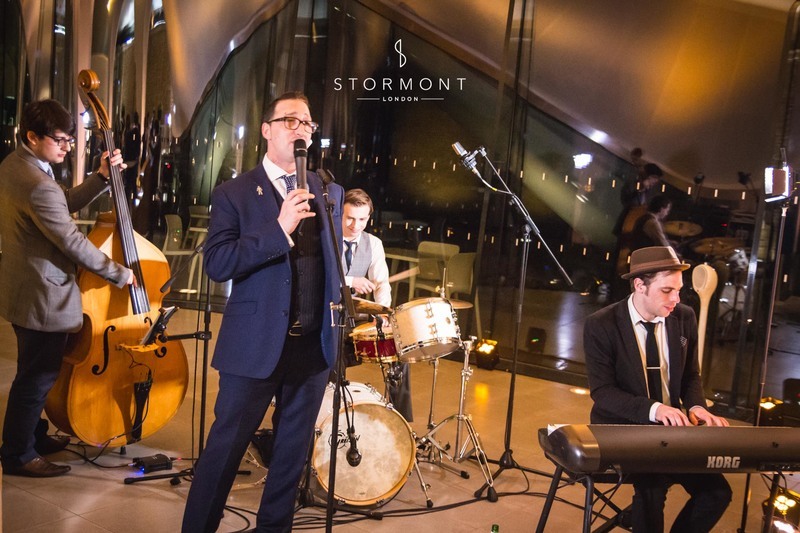 After working through a number our swing bands and artists, our clients settled firmly on the supremely talented London swing band Swing Seekers. In secret we planned a surprise for the birthday lady. After her husband Tom's speech he led the band in a moving rendition of Louis Armstrong's What a Wonderful World. It was a beautiful moment. 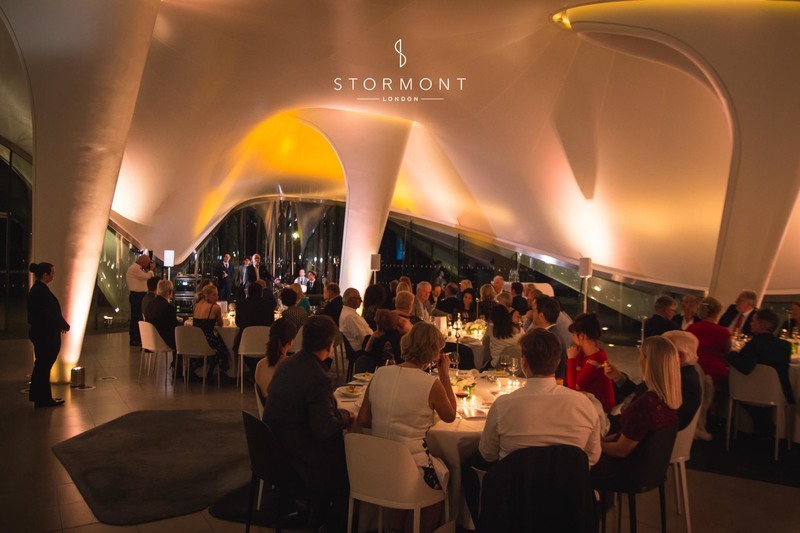 To book the Swing Seekers or find out more about how we can help create memories please call or email on +44 207 686 2611 or hello@stormont.com.